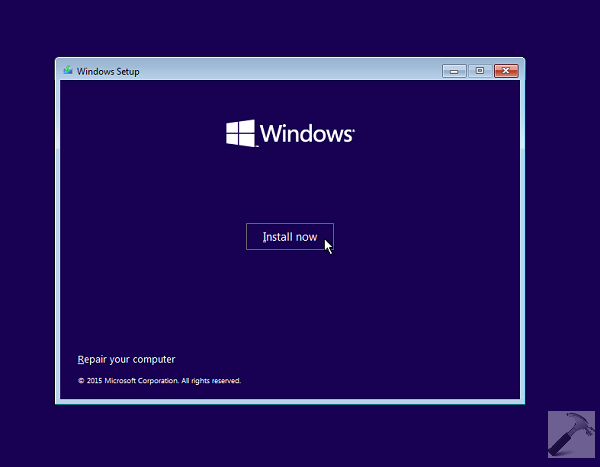 This step-by-step guide will show you how to make clean install of Windows 10 using a bootable USB or Windows 10 installation disc. a. 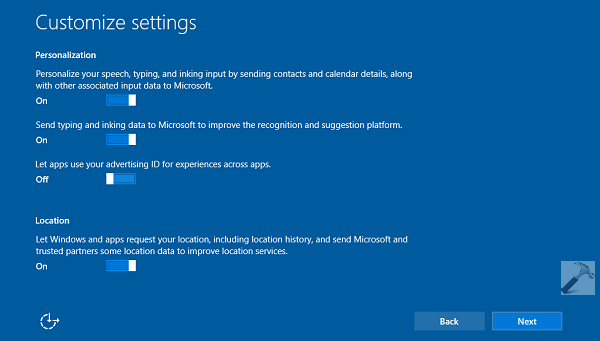 Windows 10 installation disc or bootable USB created for installing Windows 10. If you’ve an ISO file, you can make bootable USB from it using the steps 1 to 4 of this article. c. The device used in point b must have charging above 60% if its a laptop or tablet. If it’s a computer, make sure you have proper power connectivity and power cut doesn’t occurs in the middle of installation. For preventing this, you can connect the computer to UPS. 1. 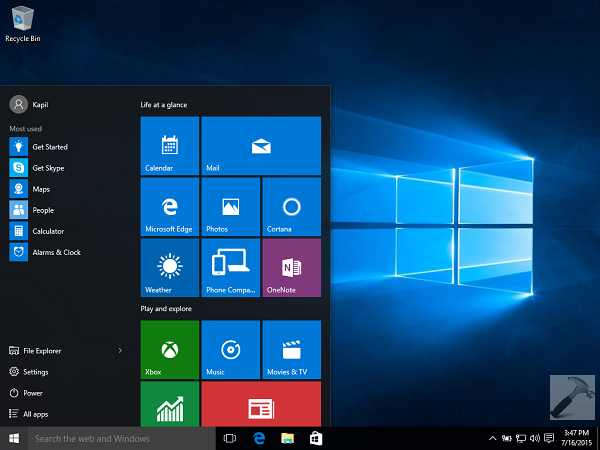 Plug-in the bootable USB or Windows 10 installation DVD and boot the machine. You must see Press any key to boot from CD or DVD… message. So press any key to continue. 4. Now when setup wizard starts, you’ll be asked to enter the product key. If you have the product key with you, enter it. Else, you can skip this step for now by clicking Skip option. 6. So now we arrive to an important stage with Which type of installation do you want screen. 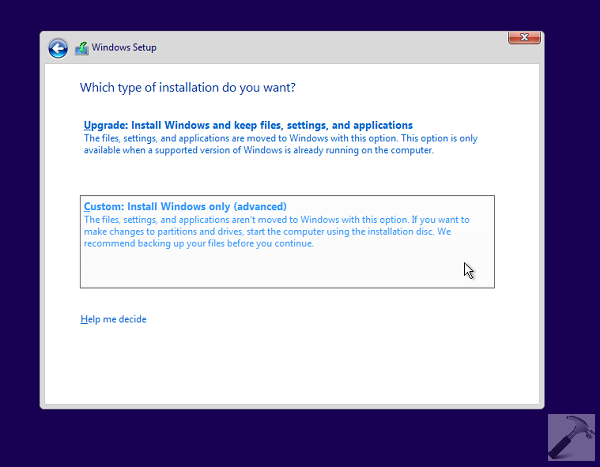 Since we’re making a clean install, we’ll select the Custom: Install Windows only (advanced) option. If you select Upgrade : Install Windows and keep files, settings and applications, then you may receive Compatibility Report and thus you won’t be able to proceed further, for that refer this guide. 7. Then you can pick the correct drive which has sufficient space to install and save your stuff later. Also its better to format the drive once onto which you’re installing, so that we can suppress errors, if any. When you’re done with your choice, click Next. 8. 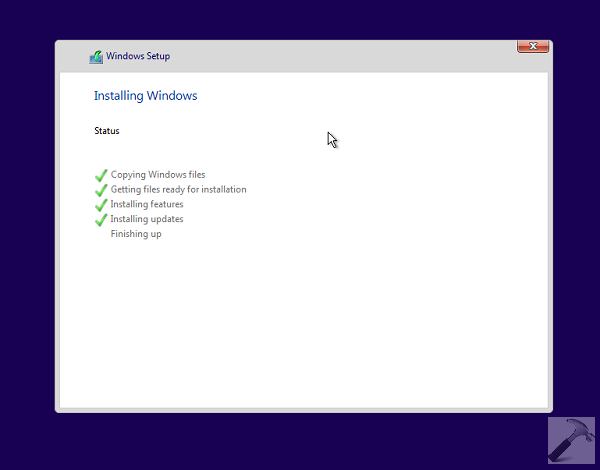 As the setup is progressing, you can now see that Windows is installing. The installation may take few minutes depending upon your system’s hardware capability. We used a 4th generation i5 processor in this tutorial, and it hardly took around 5 minutes to complete the installation. 9. 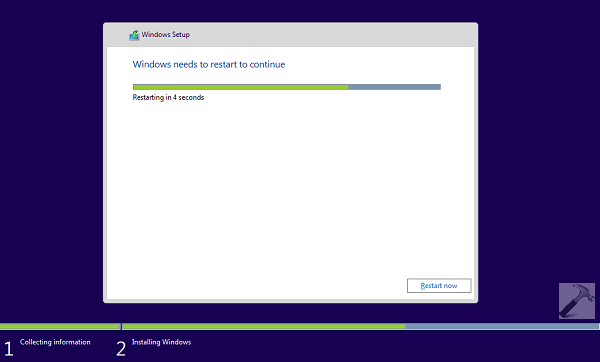 Once the installation is completed, Windows will attempt to restart itself. In case if it fails to do so, you can hit the Restart now button. Important Advice: Sometimes users may trap themselves into restarting loop after this step. 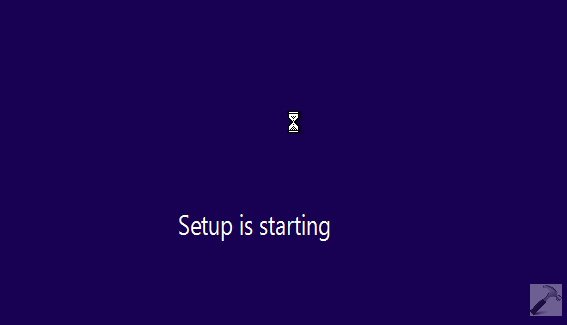 It is because, when Windows completes installation and restarts, they again see Press any key to boot from CD or DVD…. message and they hit any key. Keep in mind that you don’t have to react upon this message now, else the setup will again launch from starting. So simply ignore the message so that Windows automatically takes you to below shown screen. Alternatively, when you see Windows is starting in some seconds, immediately remove the installation media as soon as Windows closes and make sure you remove/eject media before it starts. However, ignoring the message would be great idea. 10. This is an automatic step and you don’t have to act. Windows will make the hardware and communicate with the resources to make the devices ready to use. 11. After few seconds, another restart will bring this screen. 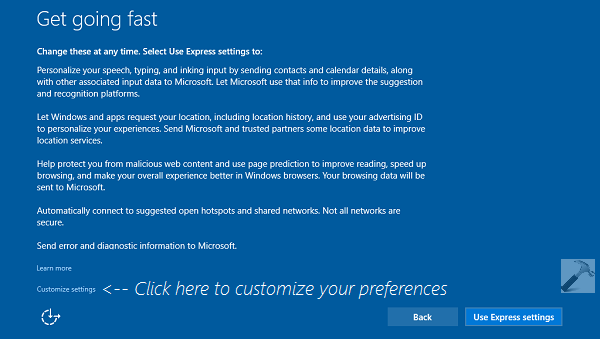 We recommend you to choose Use Express settings option. However, you can also Customize settings to have custom preferences. 12. In the Customize settings screen, configure you settings and click Next. 13. 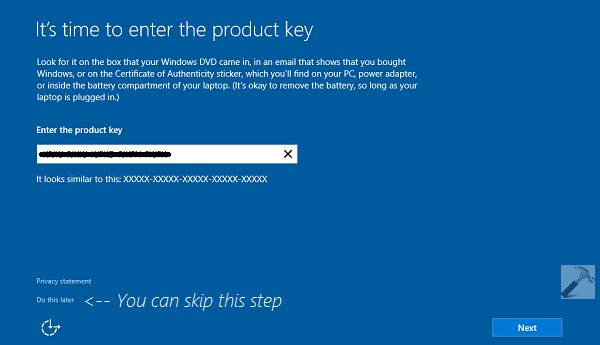 Then you’ll be again asked to enter your product key if you’ve clicked Skip in step 4. If you want to do the activation later, due to absence of network connectivity etc. you can click Do this later link. 14. Then it’s time to enter your account details and create a new user account to use this system. By default, this will be built-in administrator account. 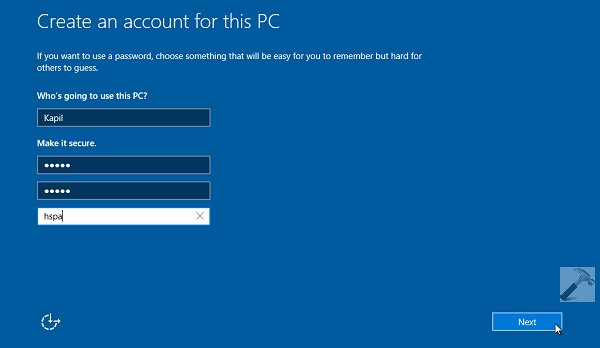 Next, you’ll see the screen making primary initialization for your account, so keep patience and wait for few moments. 15. Finally, you will arrive at Desktop. In this way you’ve completed the clean install of Windows 10. 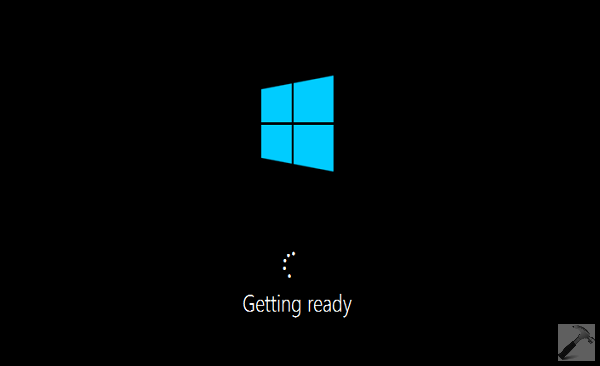 Hope you enjoy Windows 10 and find it awesome! Sir, in your FAQ, you said that we could store the downloaded copy of windows 10 on a USB or a DVD disc. What I would like to know is, after free windows 10 download is finished/done, where does windows store the downloaded file in my HDD and how I transfer it to a USB or convert it to an iso. Thanks and waiting for your reply. 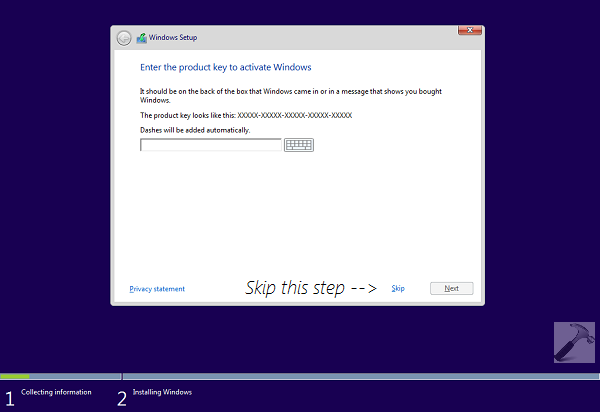 In the product key section of the installation, if I skip this step, when will windows inform me to enter my product key? 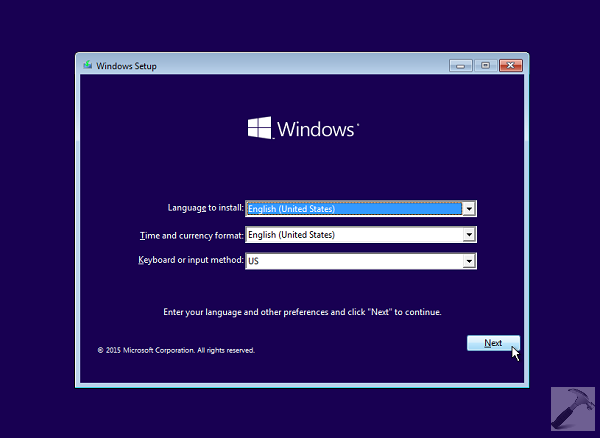 Do you know if it is possible to upgrade Windows 7 Pro SP1 to Windows 10 by loading 10 into a new partition on the disk, leaving the original Windows 7 installation undisturbed, thus producing a dual-boot configuration? 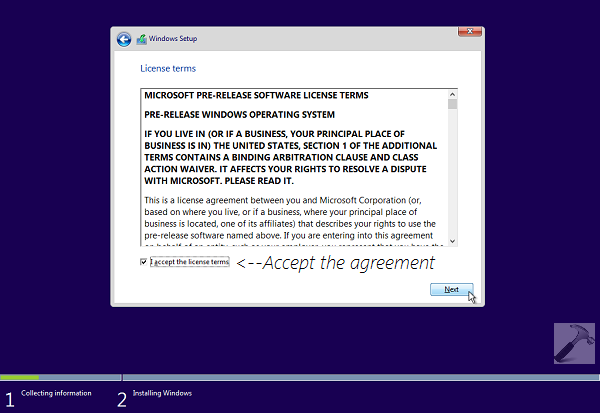 Or would this require purchase of a Windows 10 license? 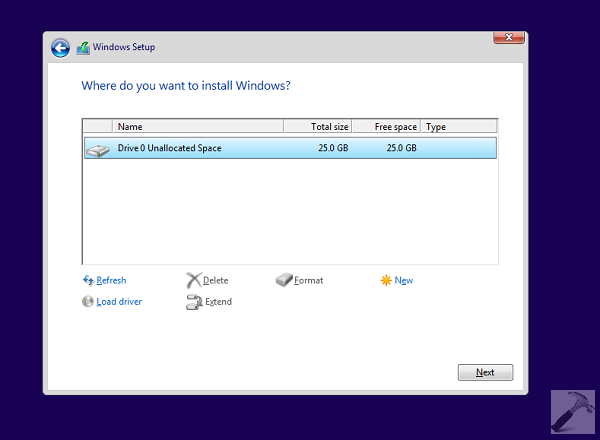 ^^ At step 7, select the drive parallel to Windows 7 to drive, it will produce dual-boot configuration. The issues being that I’m not running on windows 10 pro instead of home. Can I still get the anniversary update. Thanks for your quick response. Can I go back to windows 10 home, how do I go about that. I will be comfortable at windows 10 home so can I go back and how. Pls help thanks, why I want to go back is that my touch pad and keyboard is not working, I will love to be in home instead of pro. ^^ You can convert your Windows 10 Pro into Home edition using same steps as mentioned here: https://www.kapilarya.com/how-to-upgrade-windows-10-home-to-pro. The only difference is that you have to use following key at step 3: YTMG3-N6DKC-DKB77-7M9GH-8HVX7. ^^ Yes, but you have to first use the key I mentioned to convert Pro to Home. Then you’ve to use your key to activate the Home edition. Hi, Kapil. Thank you so much for all of your expertise. I am not being given a prompt to boot from USB. I followed your tutorial for creating a bootable USB and have plugged it into my port. I am stuck in the automatic repair loop. What can I do to boot from the USB?? ^^ Plug USB, start machine, press the boot device selection key (F9) and choose USB disk. The original version of Windows I purchased was 8.1. 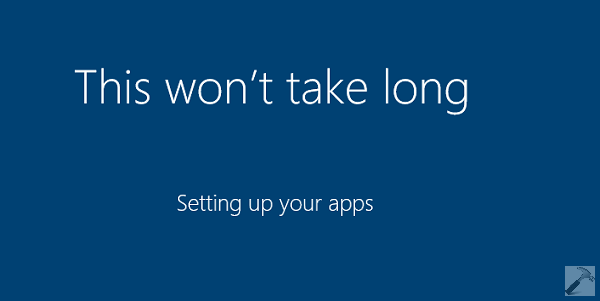 Then, MS insisted that I should install Windows 10. May I return to version 8.1 as to avoid so many problems? ^^ Yup, you can return but you need to make clean install and existing data will be lost. I recommend you to stay on Windows 10.